Tales from the Borderlands expertly weaves an action-packed tale among thieves and con artists on the zany world of Pandora. Dual protagonists Fiona and Rhys let the story split up and rejoin at key moments, while an expanding cast of excellent, well-written characters makes even the slowest dialogue moments a joy to play out. I should mention as of this writing I haven’t even finished the game yet. This is nothing new for my lists, and you’ll see in a few days a few more gigantic games that I won’t be finishing until well into next year. 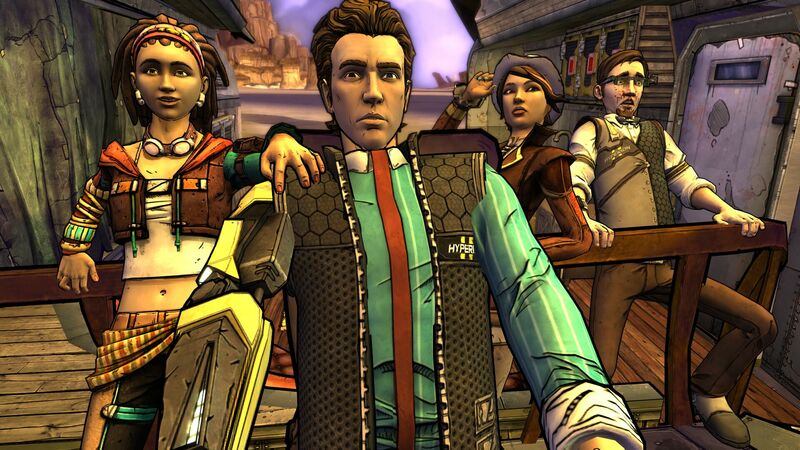 Tales from the Borderlands was a last-minute addition to my backlog group, Rogue’s Adventures. I really wanted to play through it before the end of the year. The timing didn’t quite work out, but even after only completing the first two and a half episodes it’s already firmly on my Game of the Year list (and look for my Final Thoughts soon). 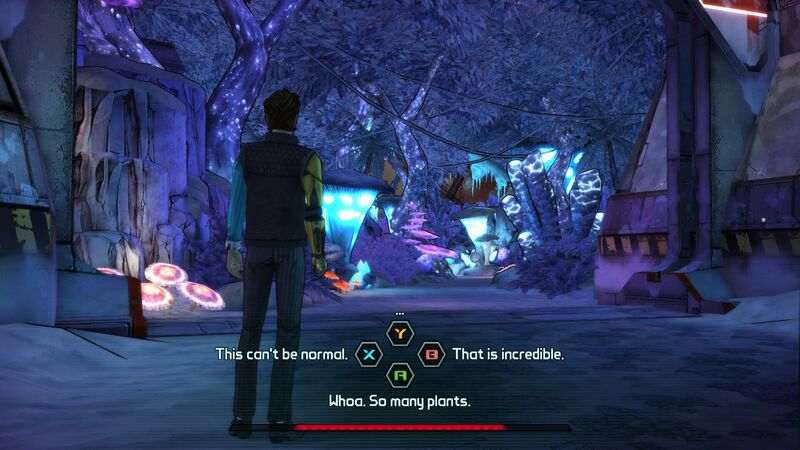 Everything about Telltale’s style of adventure games meshes perfectly with the tone and setting. The simplistic yet exaggerated facial expressions work much better for a comedic game than a dramatic or horror one. They also have fun playing with their own now-familiar system of “X will remember that” by inserting clever little jokes, even directly in the User Interface. For a Borderlands fan it’s also incredibly rewarding seeing familiar faces in a non-shooter setting. Watching NPCs (or even former player characters) like Scooter, Zer0, Jainey Springs, and Athena interacting and talking is a lot of fun thanks to returning voice actors. Plus, the plot takes place after Borderlands 2, giving us lots of insightful looks into what everyone’s been doing – including the surprise pseudo-return of the series’ signature villain. Call me old-fashioned, but I normally prefer my adventure games to be slower and more puzzley. 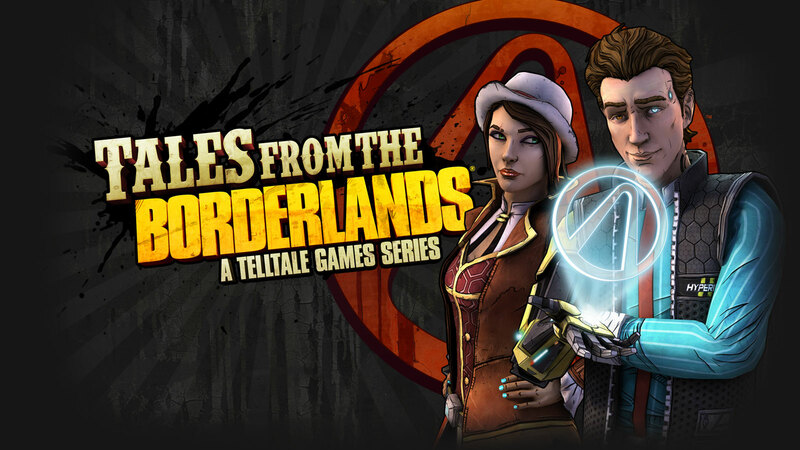 This relatively new genre of adventure games that are incredibly light on puzzles and heavy on dialogue, cutscenes, and Quick Time Events would normally disgust me, but I’ll be damned if Tales from the Borderlands isn’t an incredibly enjoyable experience – even if you spend half the game simply sitting back and watching the magic unfold.